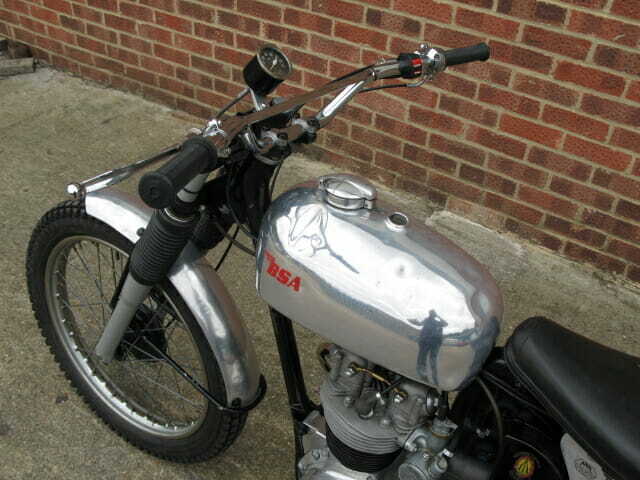 Dispatched from the BSA factory on the 23rd April 1959 to T. Ellis Ripon, Yorks. 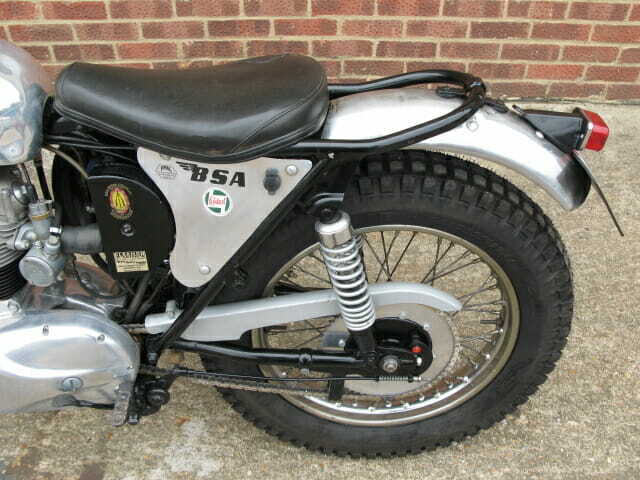 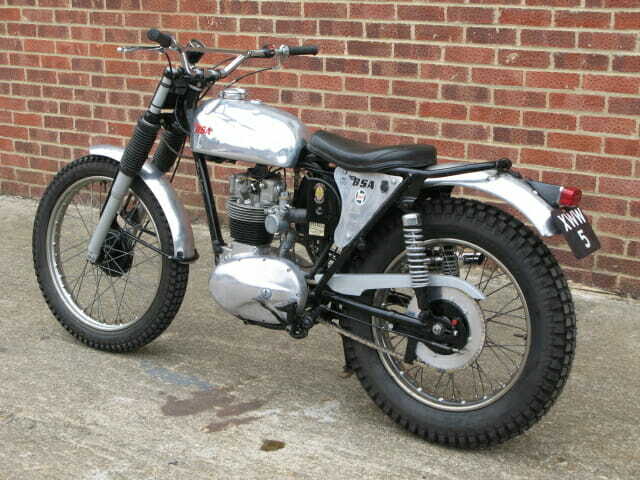 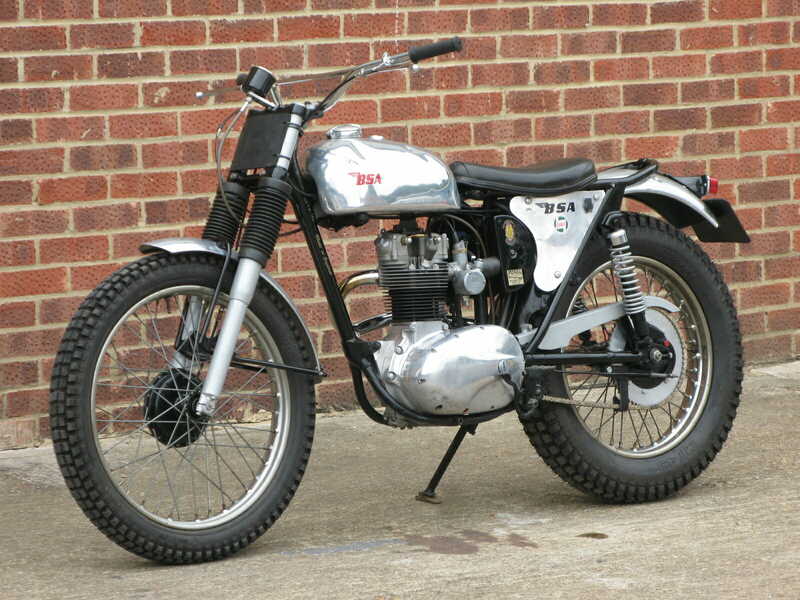 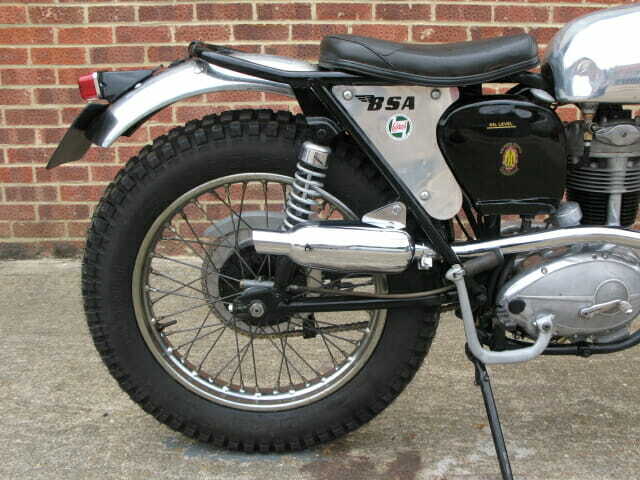 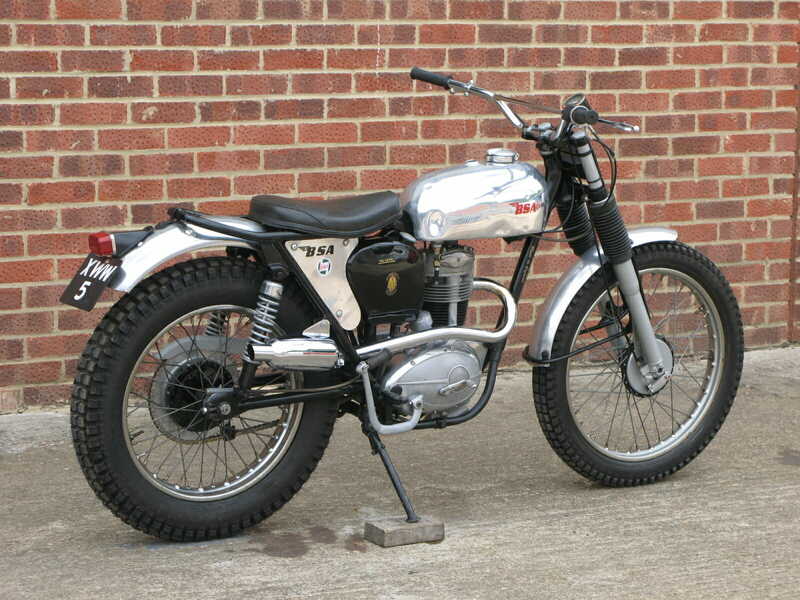 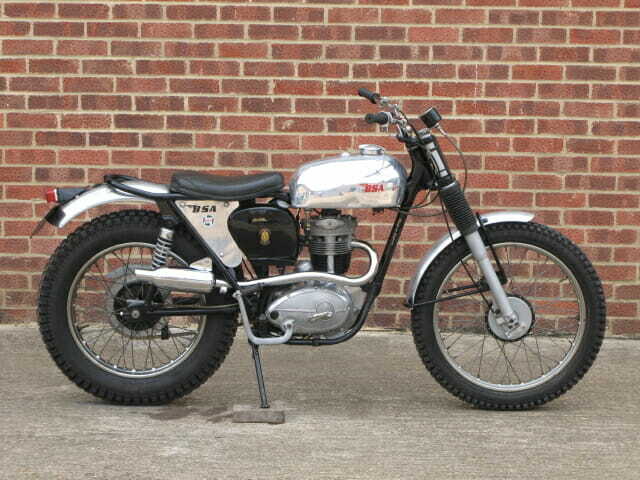 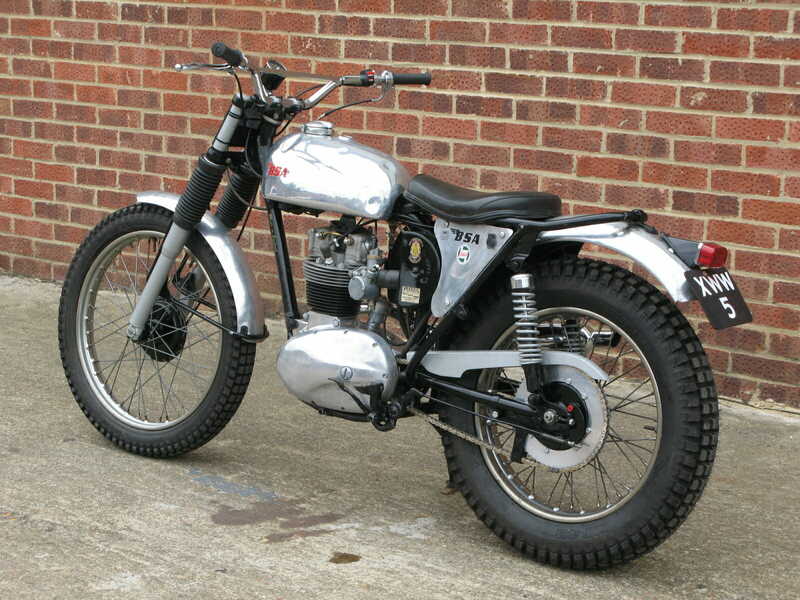 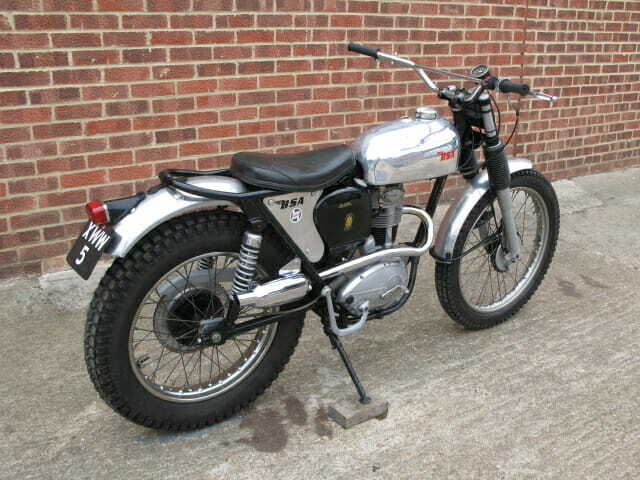 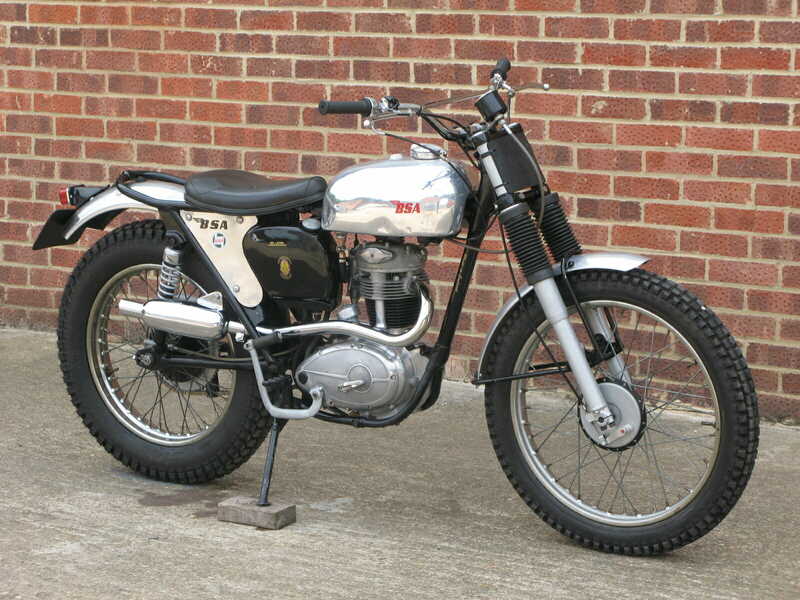 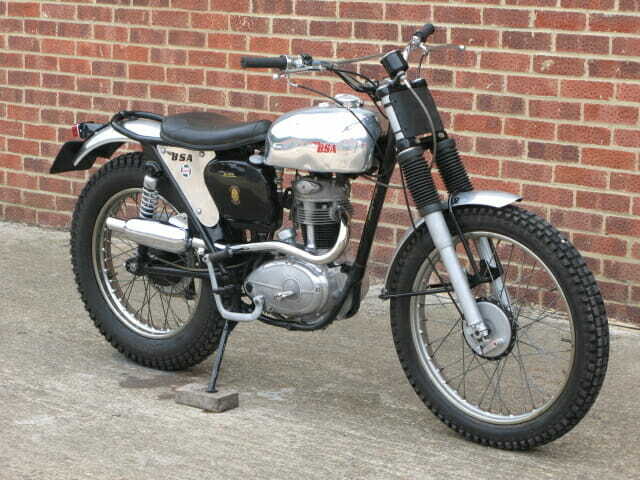 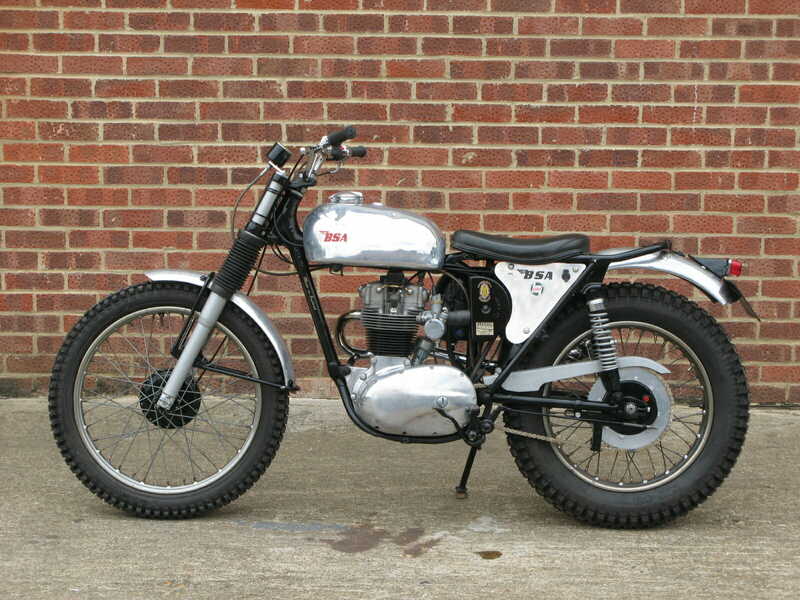 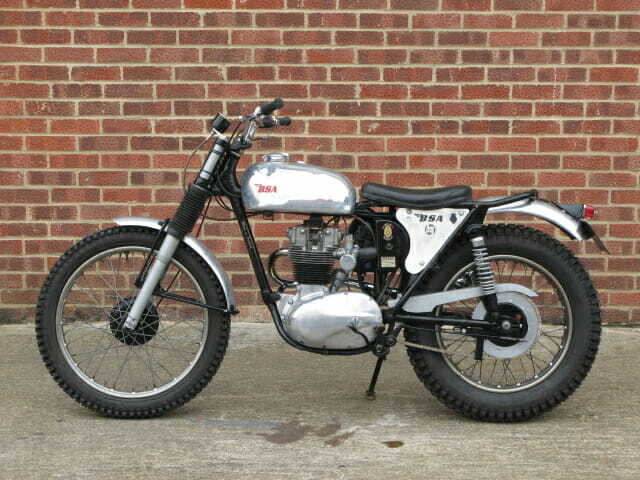 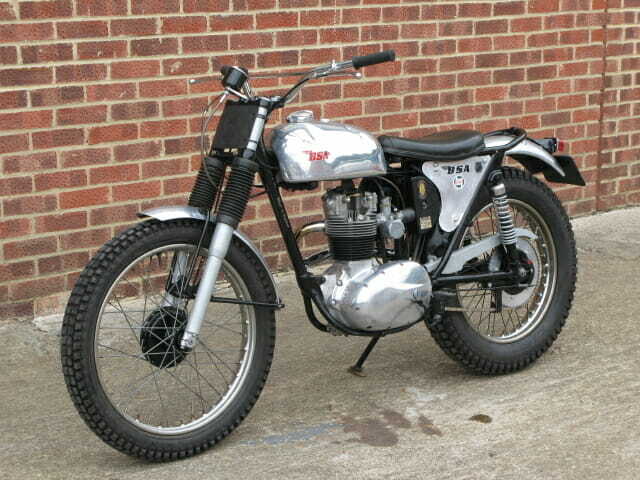 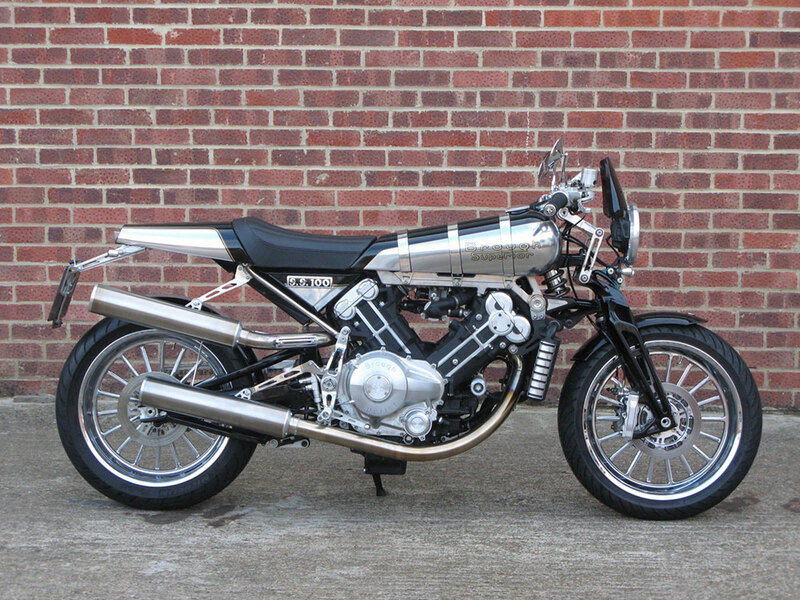 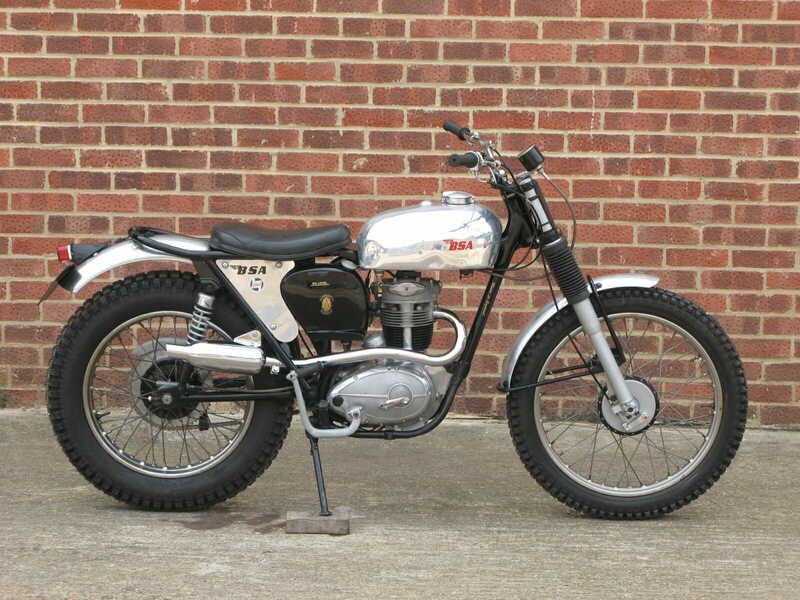 This 250cc Trials C15S remains in good general order and in good useable condition, it has been well maintained and appears to be very original. 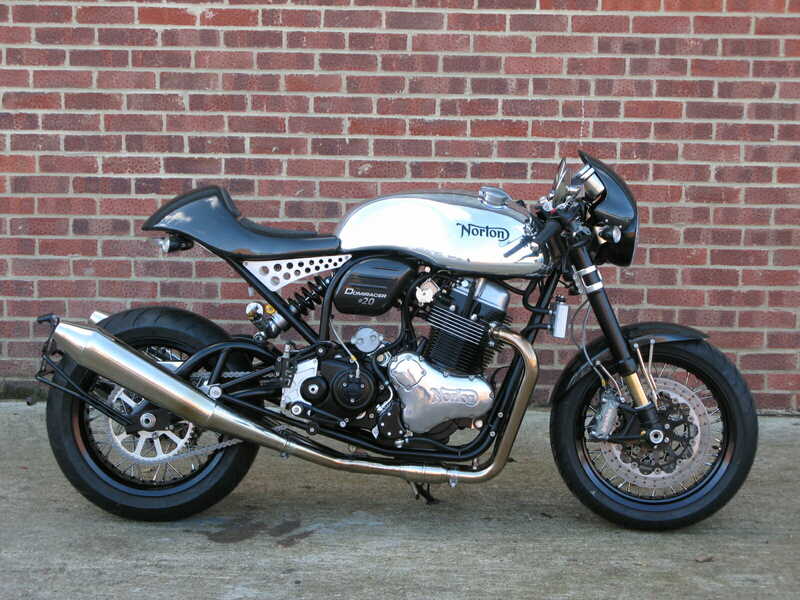 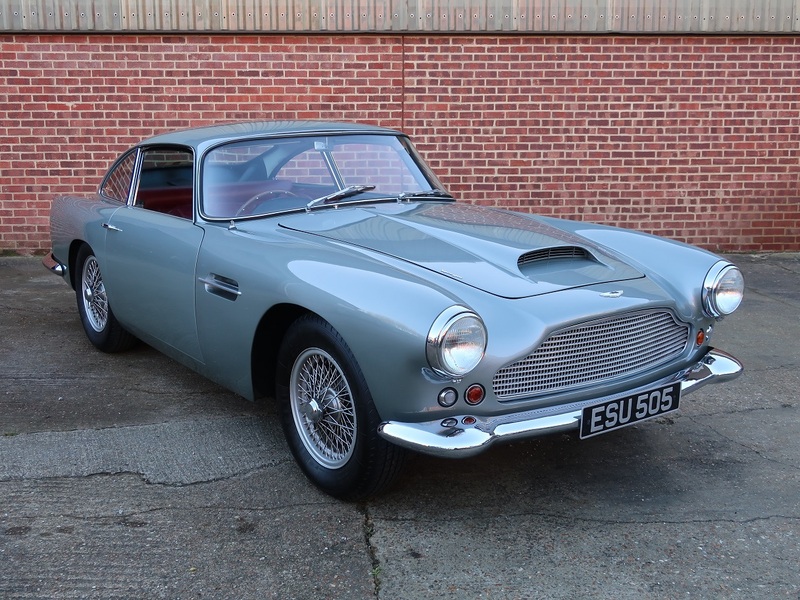 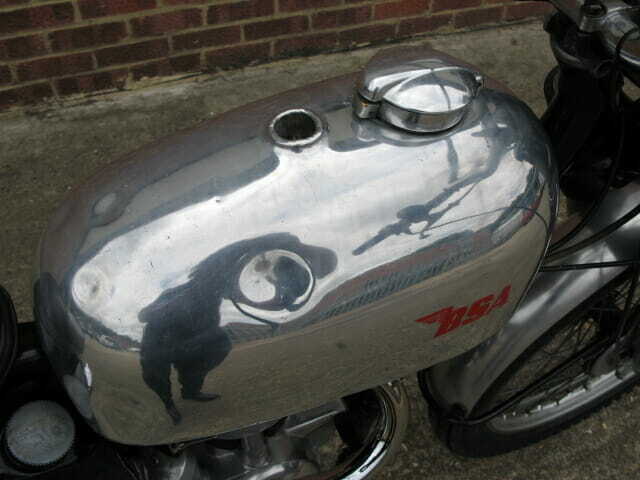 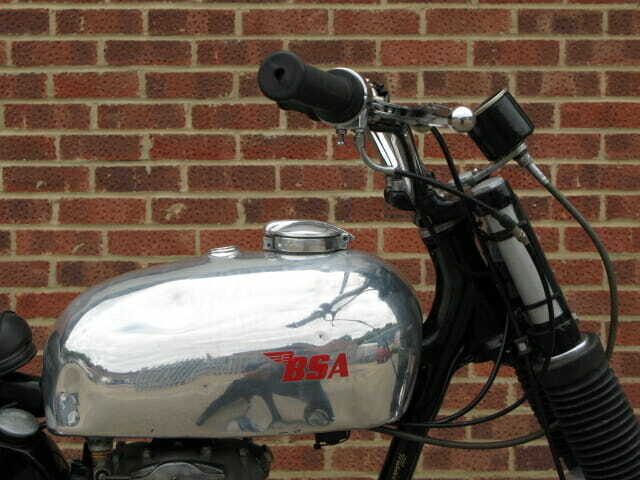 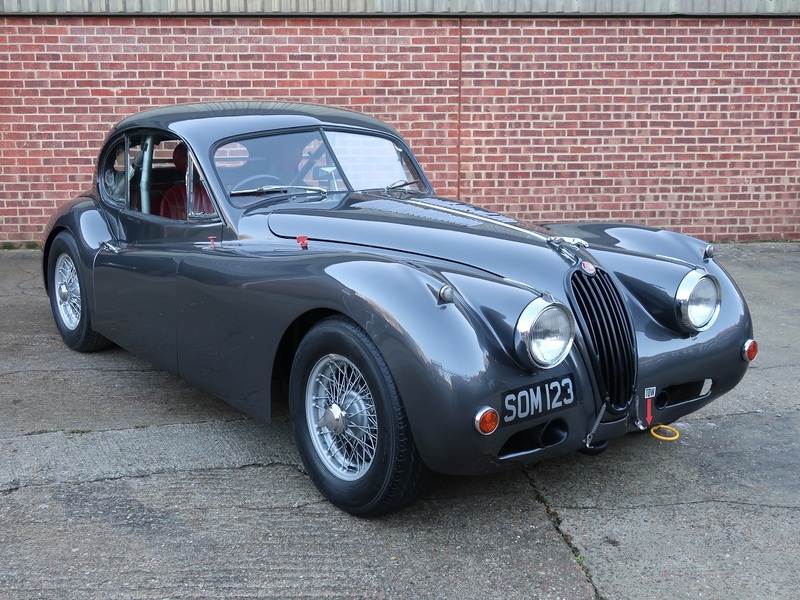 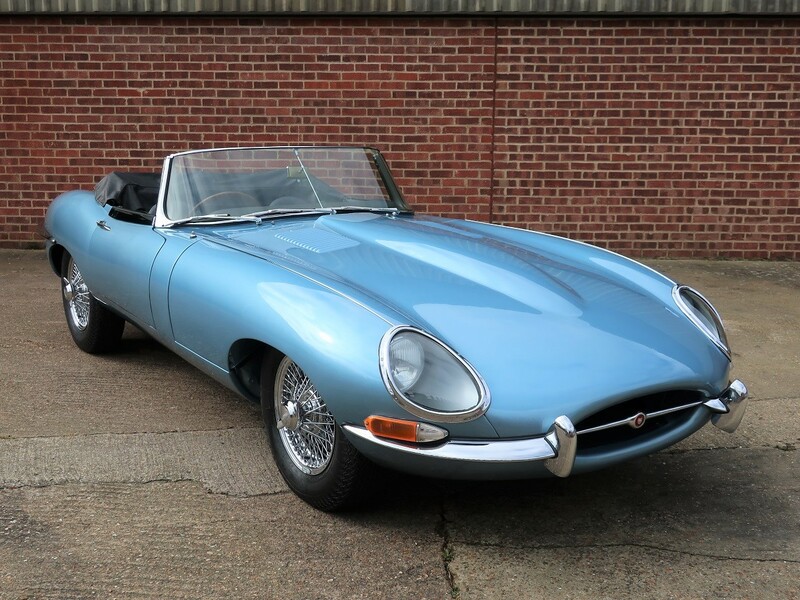 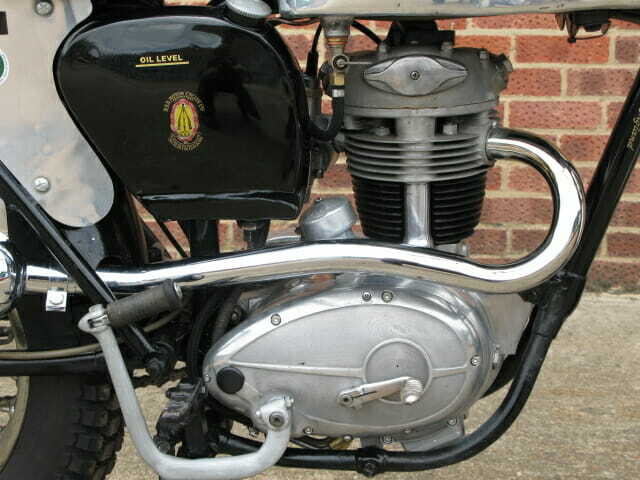 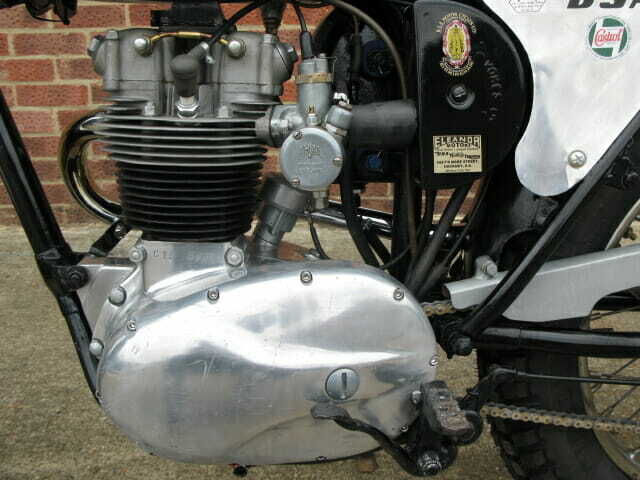 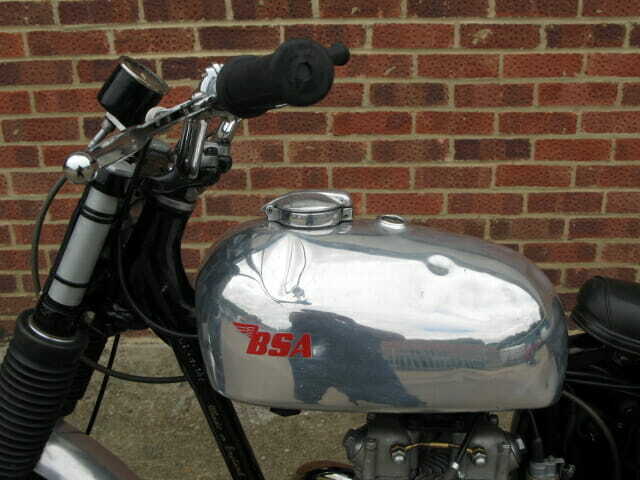 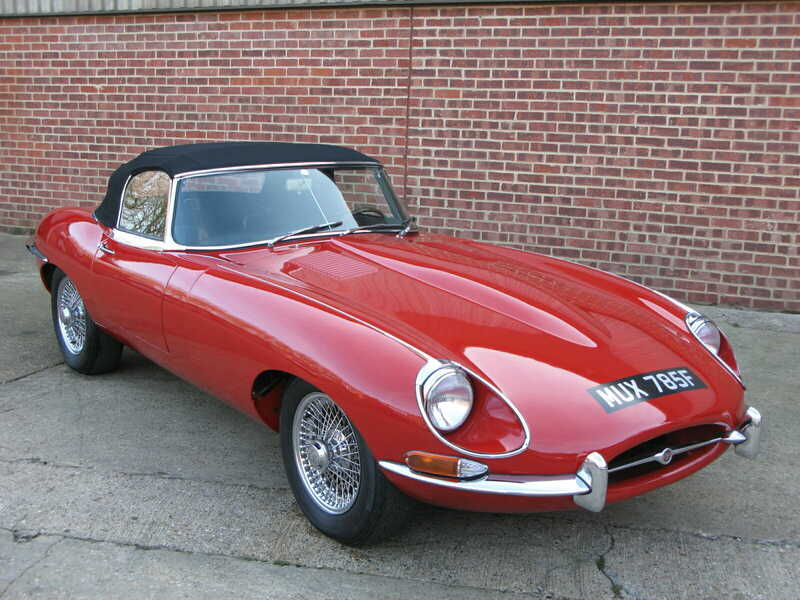 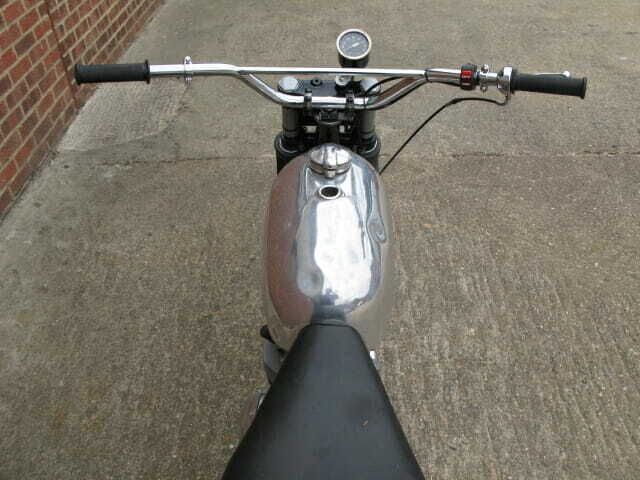 Fitted with the original alloy fuel tank that does have a few dents it also does has a working speedo. 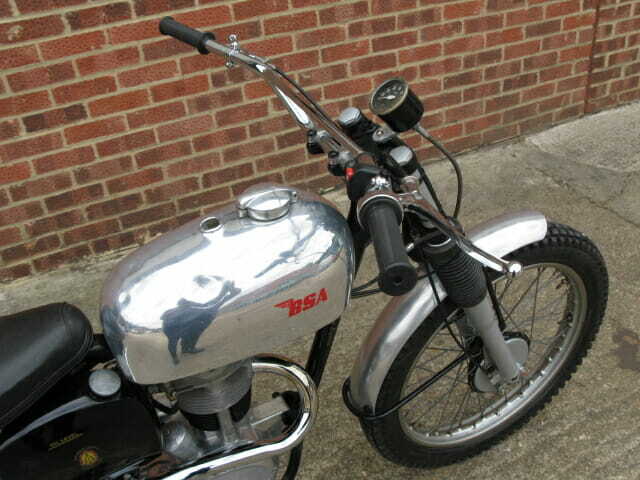 A good useable light weight classic it comes with road registration documents and dating info from the Old Bike Register.